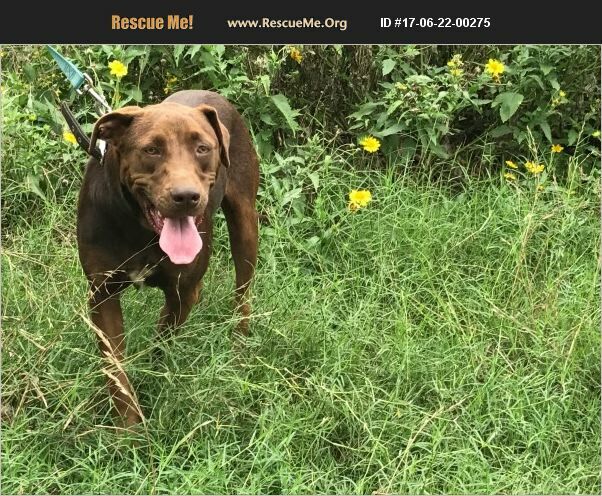 Rose was adopted out as a puppy in Texas and was sadly abandoned by her family. She ended up in the very same animal control facility that she came to us from. Rose was confused at first but she came around and has shown us what a wonderful girl she is! She loves kids and likes to play tag with them! She is beautiful and needs a forever family who will not abandon her. She is fully vetted and ready to go! Her adoption fee (adoption fee, transport fee, and health cert fee are included) is $350. She is Texas NOT in CT due to the lack of fosters in the area. If you would consider adopting this dog from Transport then please email us. Thank you for choosing to adopt a rescue dog!! We transport dogs to the New England area every two weeks.